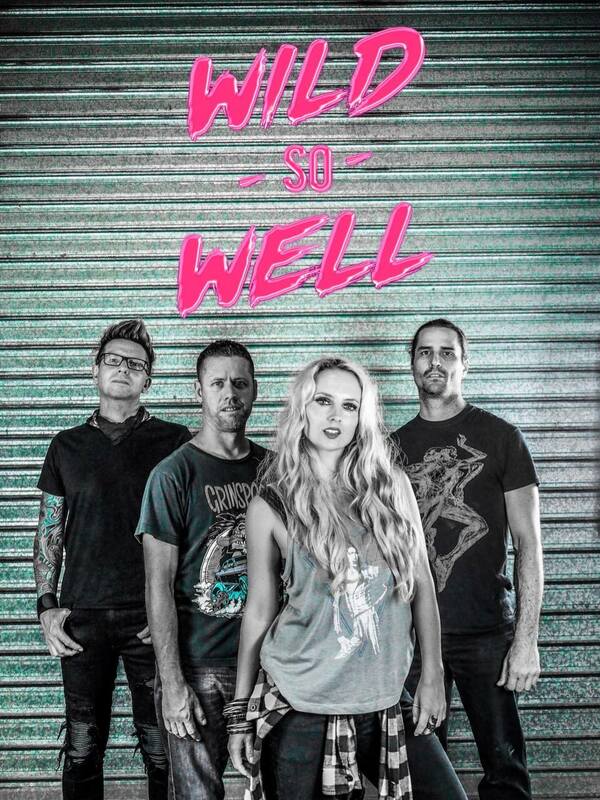 Wild So Well is one of South East Qld’s premier cover’s bands, performing all the songs you forgot you loved! 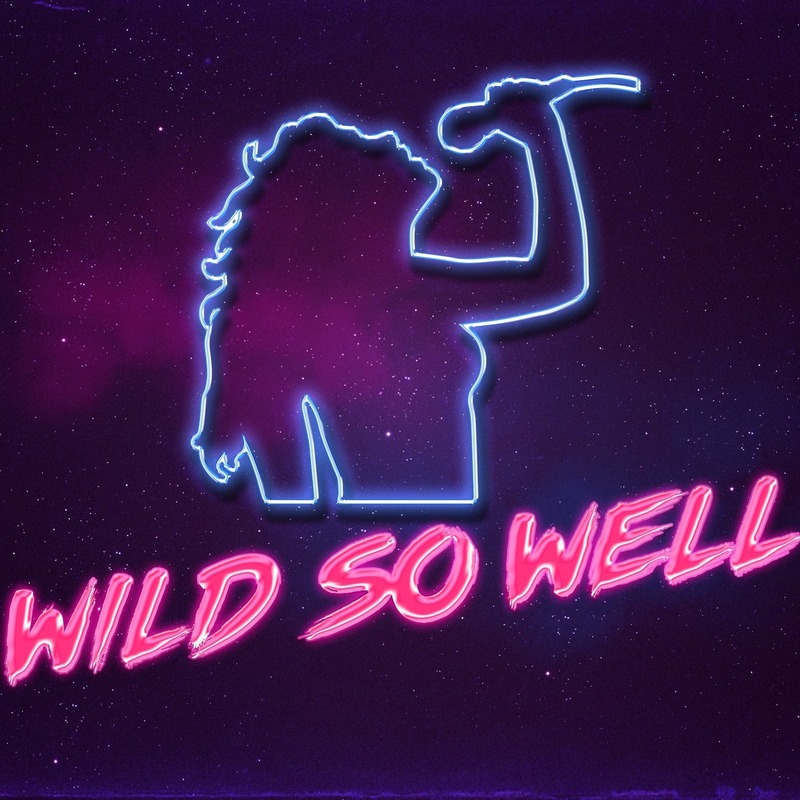 An explosive band with an energetic & entertaining front woman, Wild So Well will have you rockin’ out..ALL NIGHT! 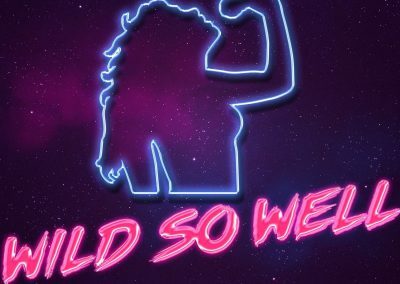 Wild So Well has performed alongside many of Australia’s well-known artists over the years taking their commanding show to large audiences all over the country. Wild So Well offer a variety of configurations designed to suit the needs of any corporate event, wedding, or public venue show. 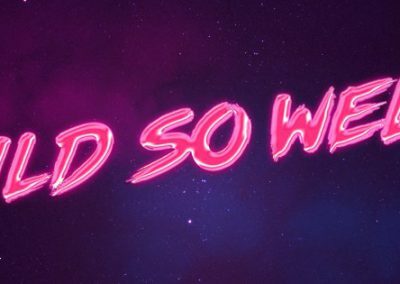 Wild So Well deliver an experience never to be forgotten. 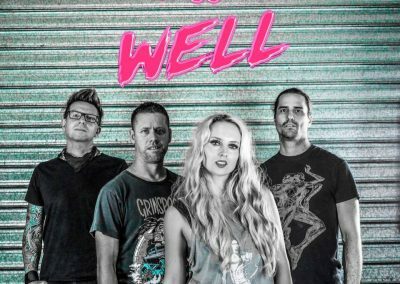 With a repertoire so varied and many years of professional experience Wild So Well have the edge to rock everything from the classics to today’s pop giants all in a single night!